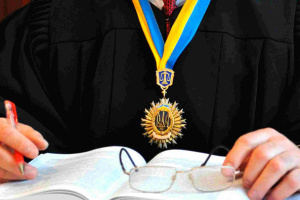 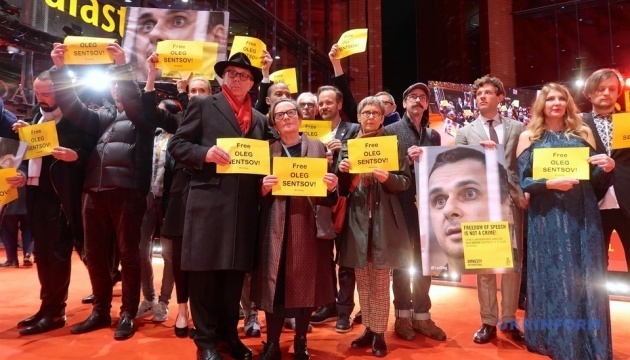 The authors of the picture Mr. Jones, which was premiered at the Berlin International Film Festival, called for the release of Ukrainian director Oleg Sentsov currently imprisoned in the Russian Federation. 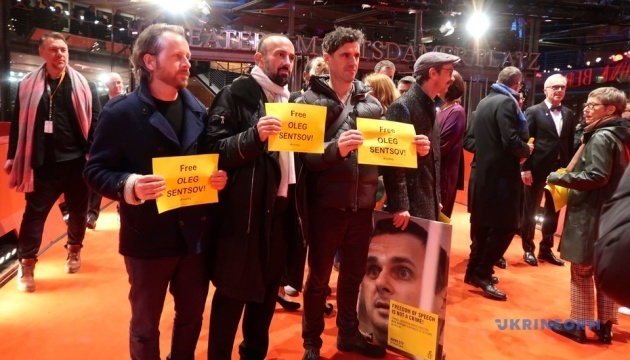 "Watching this film today, I was thinking about our colleague Oleg Sentsov, a Ukrainian director, and about his compatriots, political prisoners who are held in Russia. 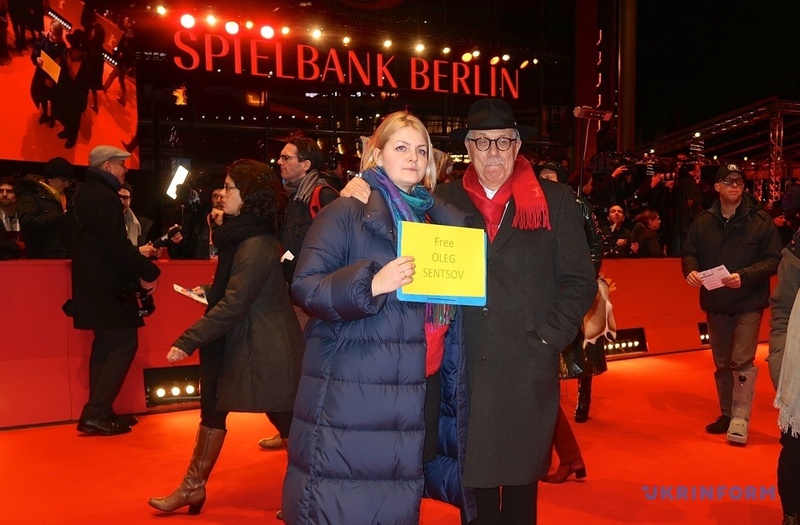 We thought of them when we created this movie. 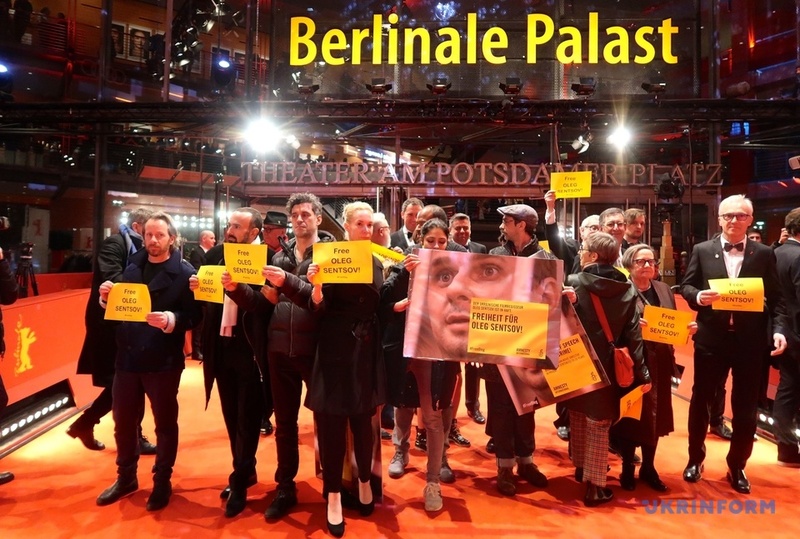 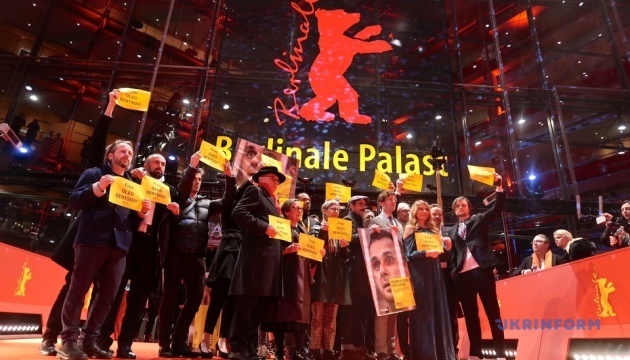 We will not forget them," said director Agnieszka Holland after the screening, an Ukrinform correspondent reported. 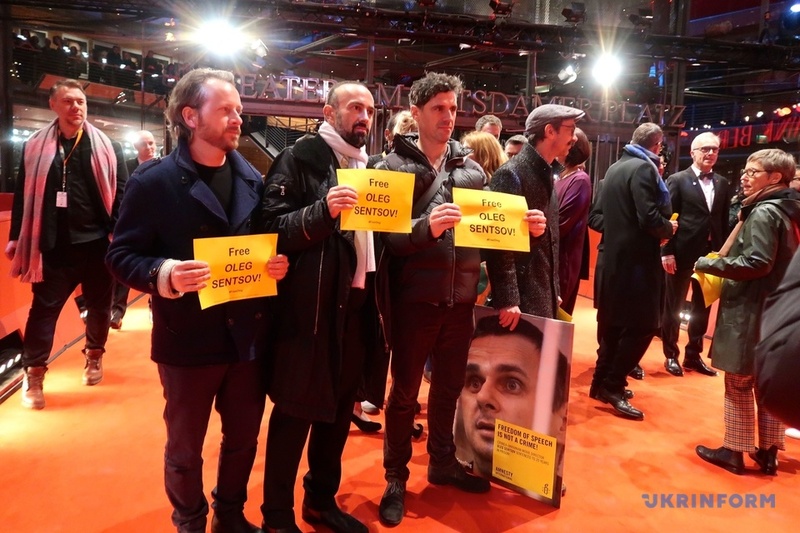 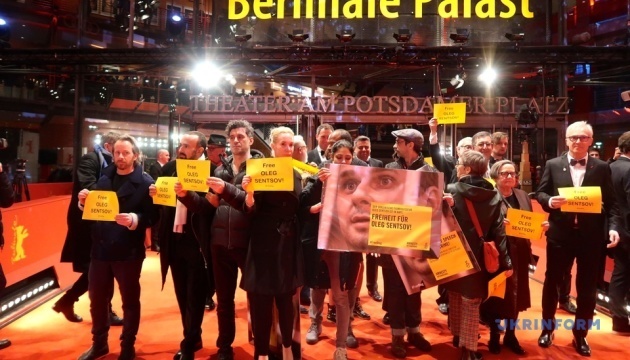 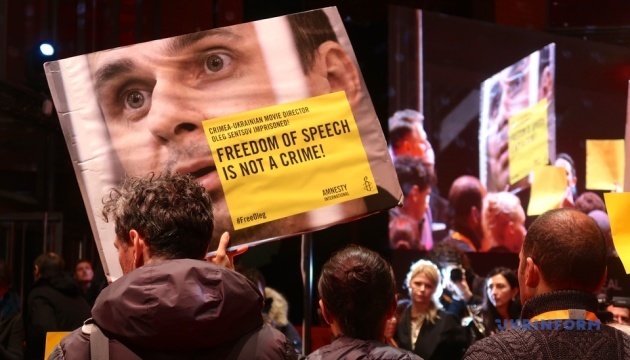 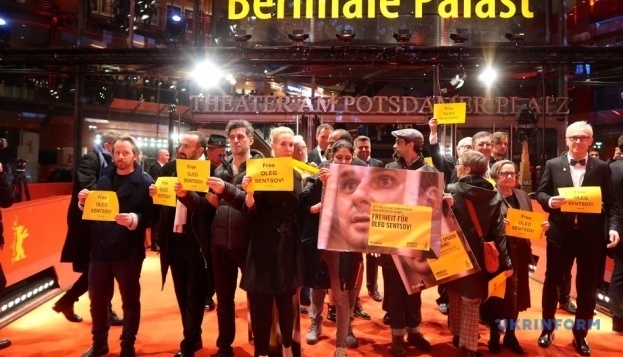 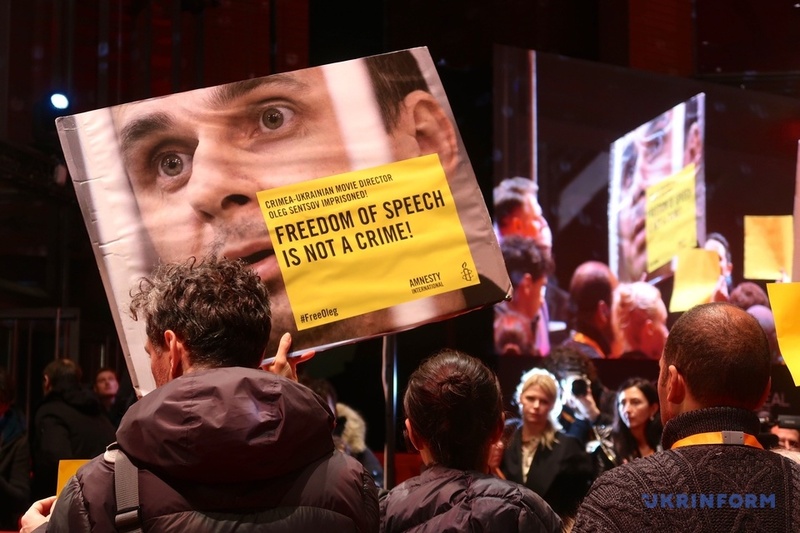 Before the premiere, the creative team organized a flash mob on the festival’s red carpet, holding the posters “FreeSentsov” and “Freedom of speech is not a crime”, and portraits of Sentsov. 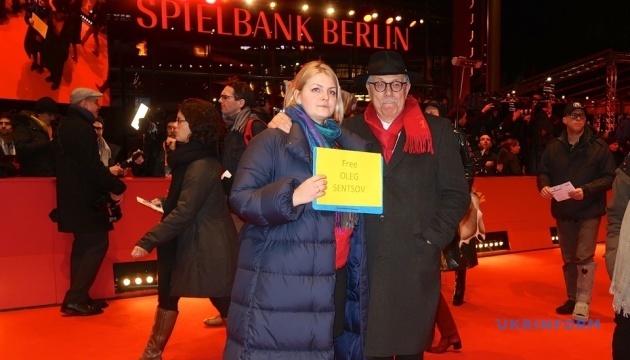 Ukrainian activists joined the flash mob. 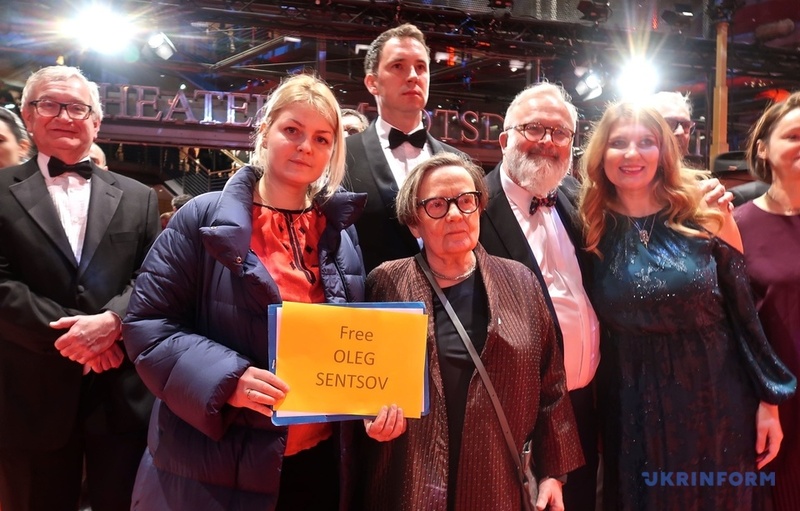 The screening of 140-minute film of Polish-British-Ukrainian production, which tells a story of Welsh journalist who witnessed the crimes of the Soviet regime in Ukraine in the 1930s, was held in the absolute silence of a crowded cinema hall. 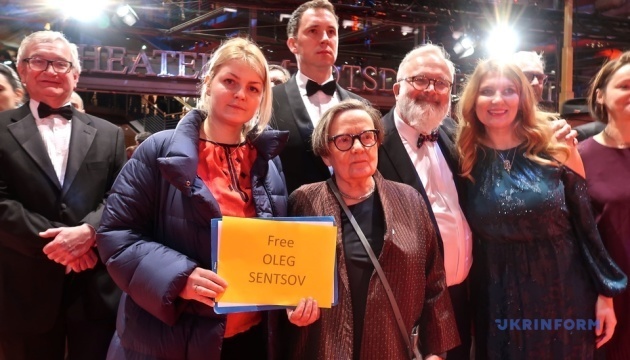 As reported, Mr. Jones is a real story of a young Welsh journalist, who left for the Soviet Union in 1933 to expose and convey to the world community the truth about the crimes of the Stalinist regime and the Holodomor in Ukraine. 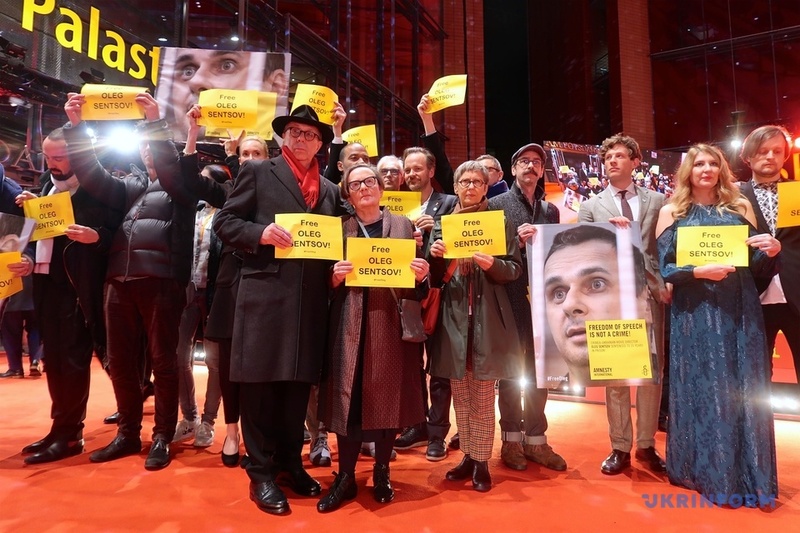 He told the world about those atrocities, but the Western politicians did not want to hear the inconvenient facts, and the reputable media did not support the journalist in his fight for the truth, while continuing to publish the alternative news created by Moscow. 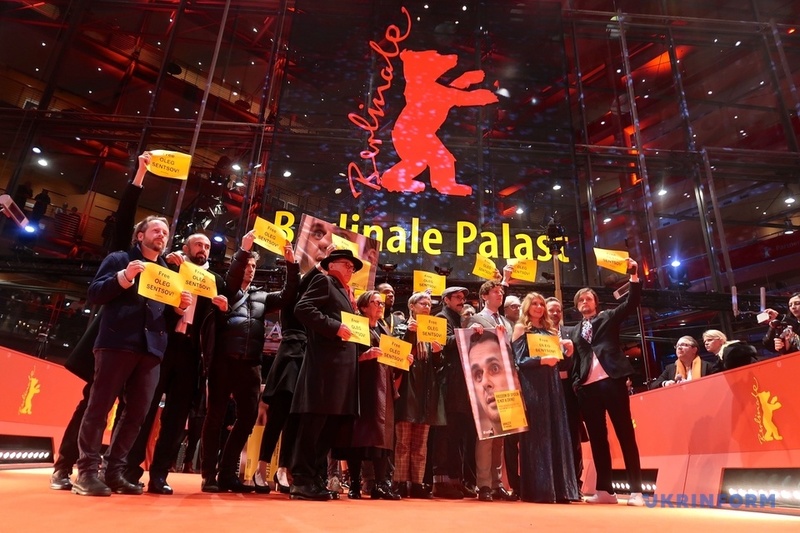 The Ukrainian premiere screening of Mr. Jones is scheduled for late November 2019 to coincide with the Day of Remembrance of Holodomor Victims.